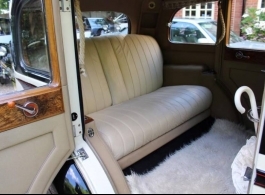 1939 Rolls-Royce Wraith in Black and Ivory with contrasting interior. 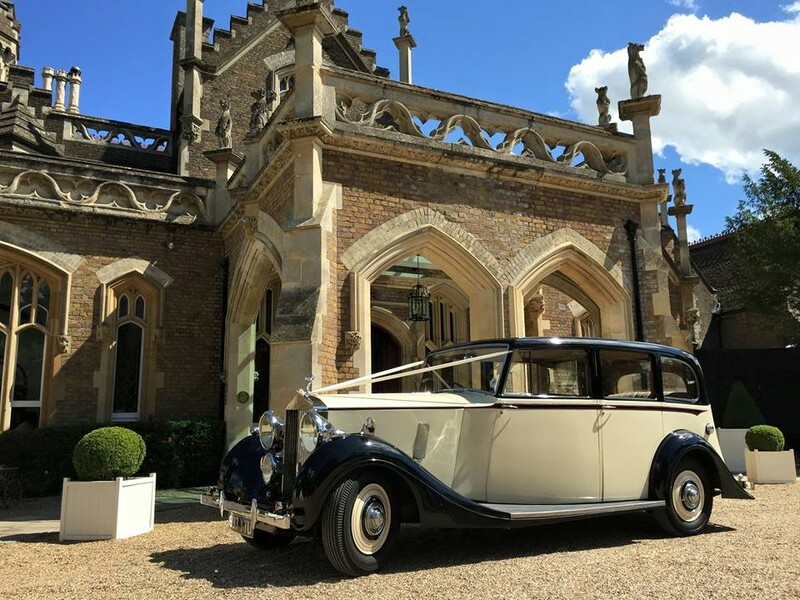 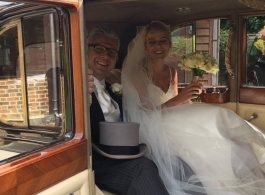 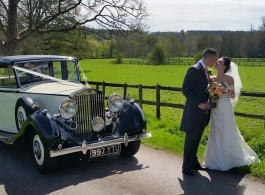 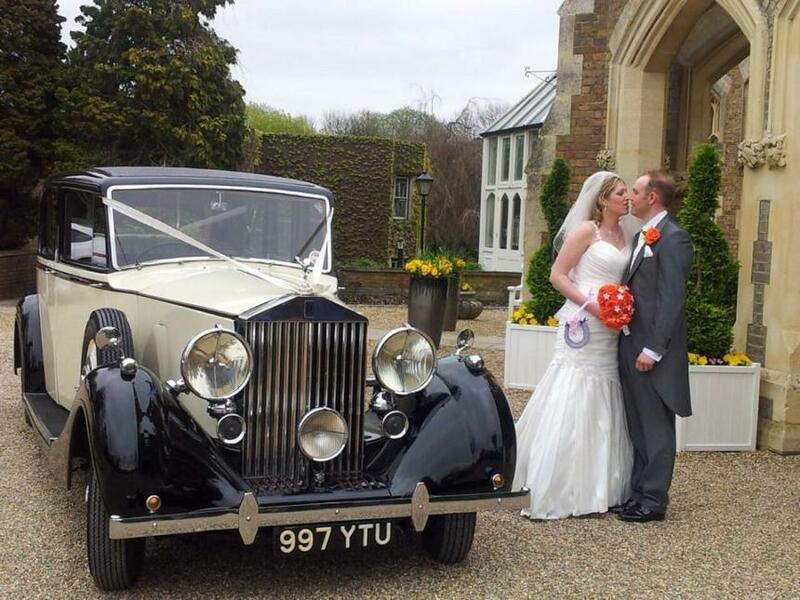 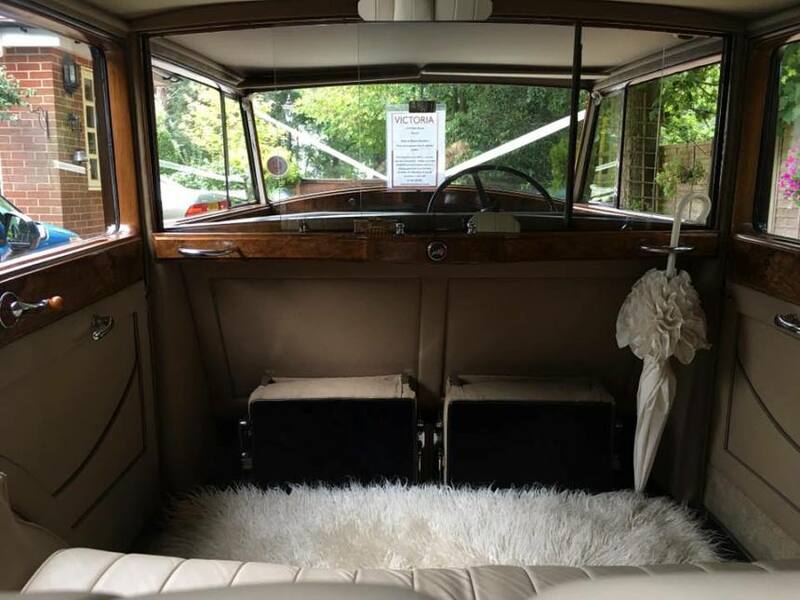 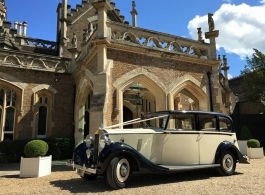 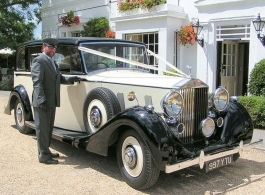 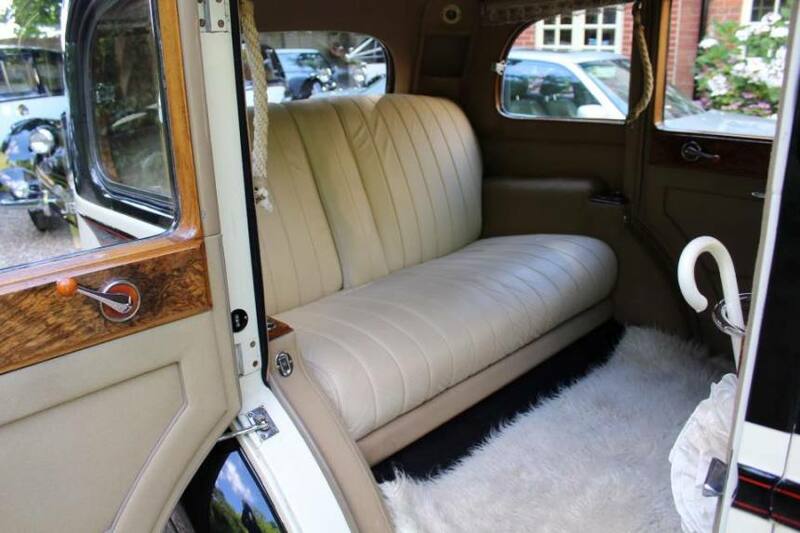 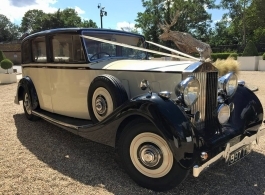 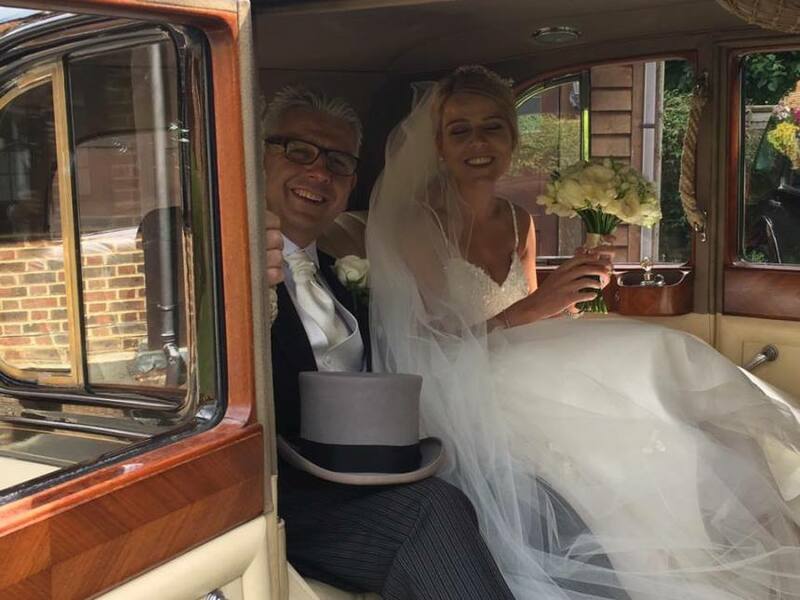 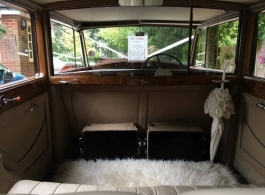 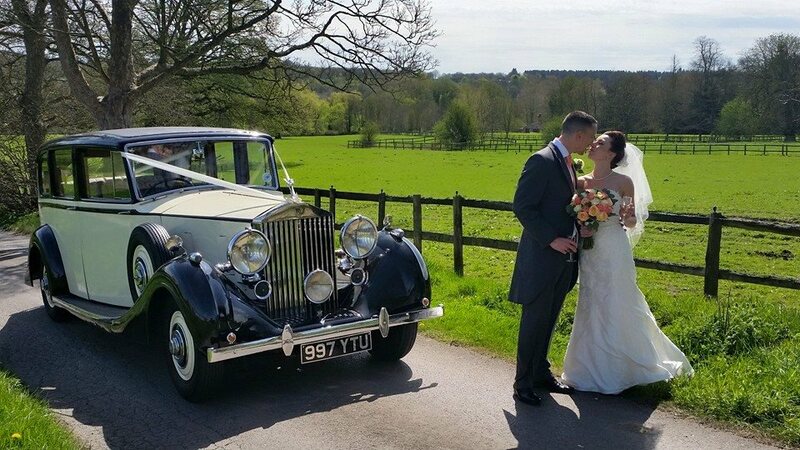 This beautiful and traditional Rolls Royce wedding car is without doubt one of the best you will find, it has many superb period features and can seat up to 6 passengers in comfort and style. The perfect wedding car for Bride and Groom but also ideal for Bridesmaids, Groomsmen etc.